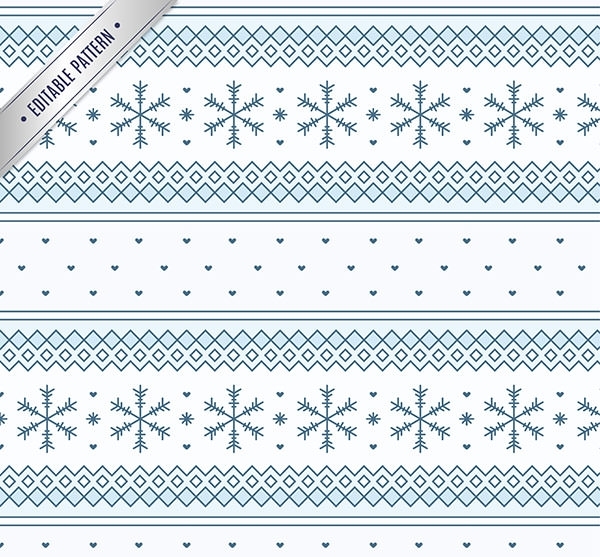 Sometimes the serious and formal patterns become too boring to use. 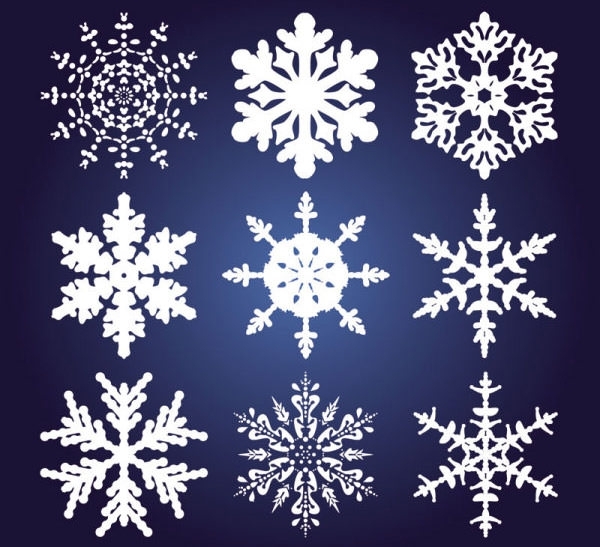 You then feel like inducing magic to the content to release freshness and youth. 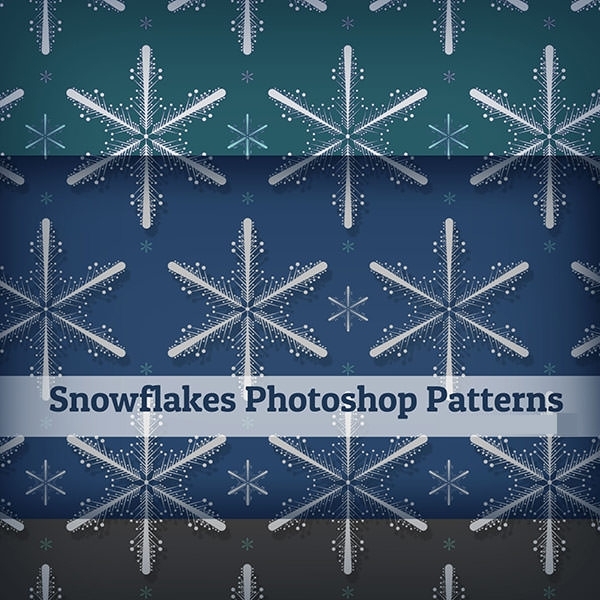 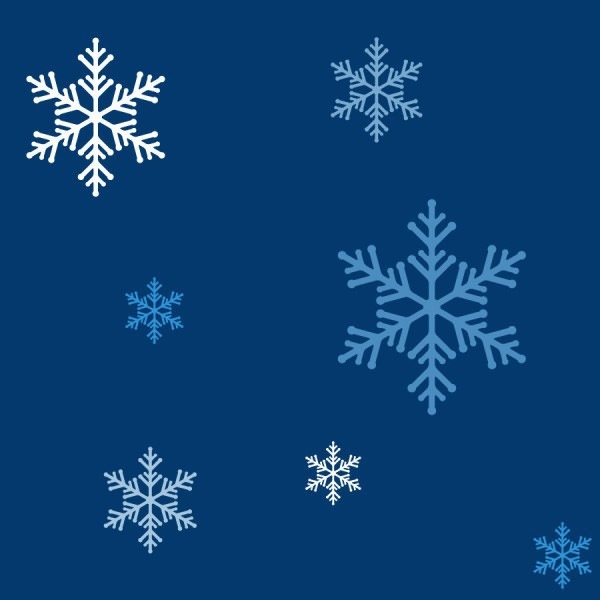 Snowflake pattern is one such tool which helps in wrapping your content with imaginative ideas. 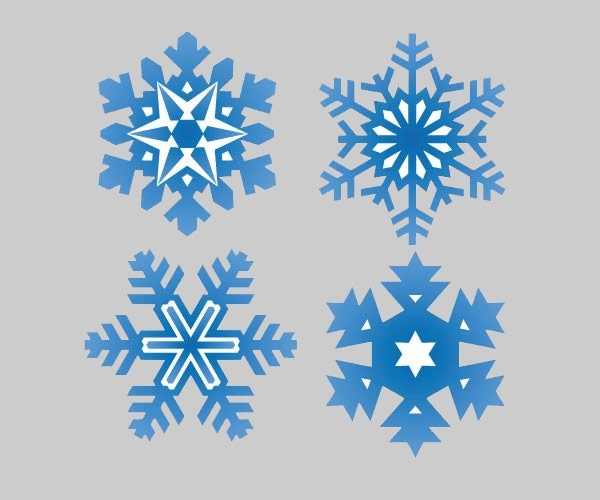 It has the ability to make your article look artistic. 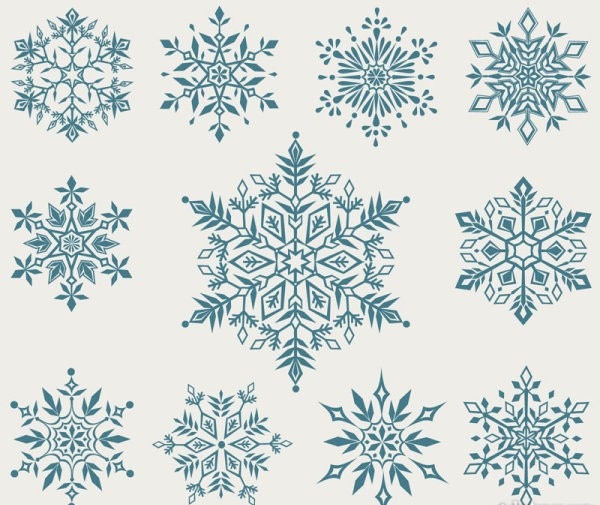 These patterns are free to download and use. 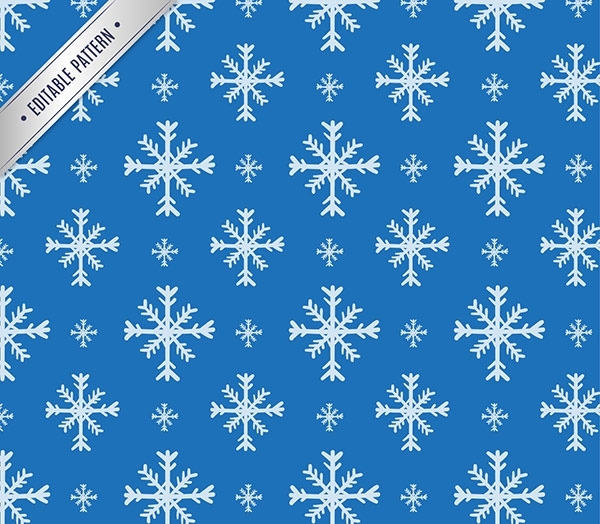 Let your project look seamless and attractive with these patterns. 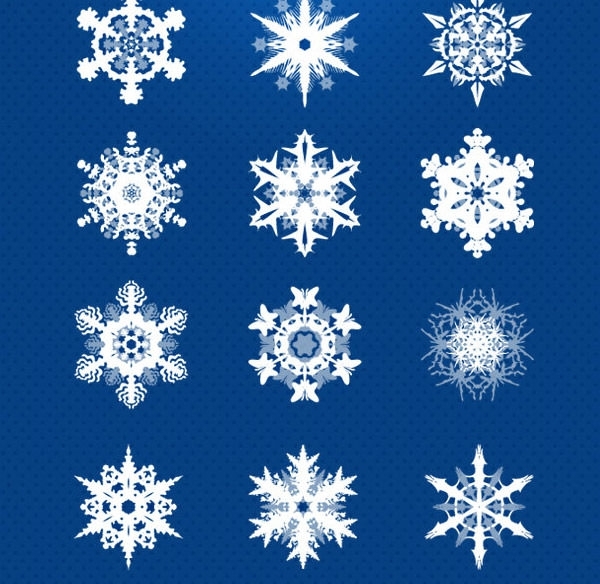 One of the popular of its variety is paper snowflake pattern. 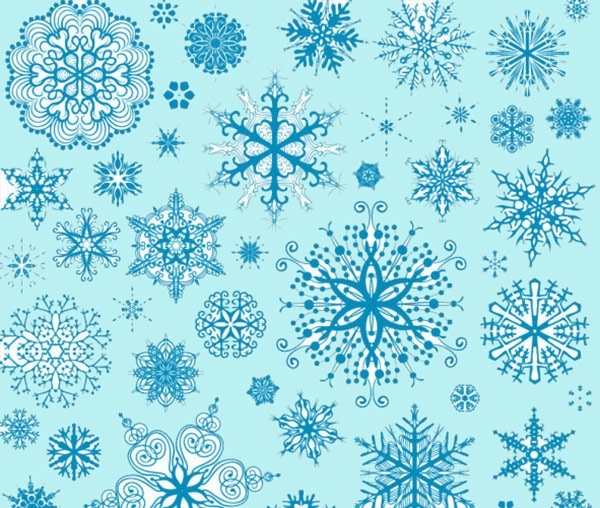 These patterns also come in crystal, glass, paper, ribbon etc like texture. 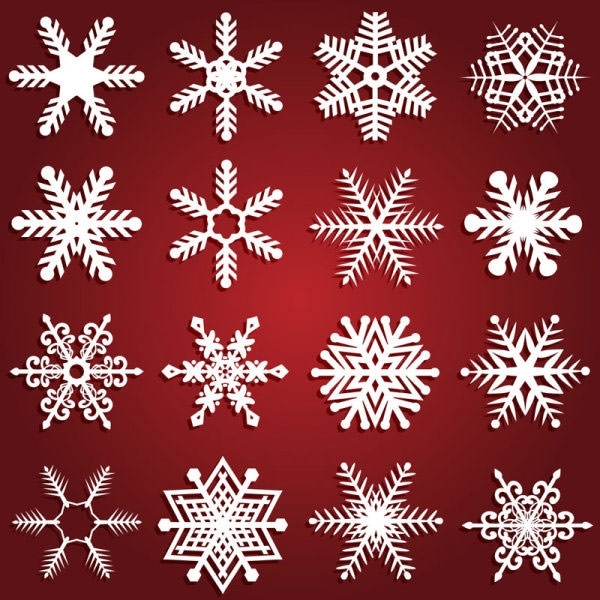 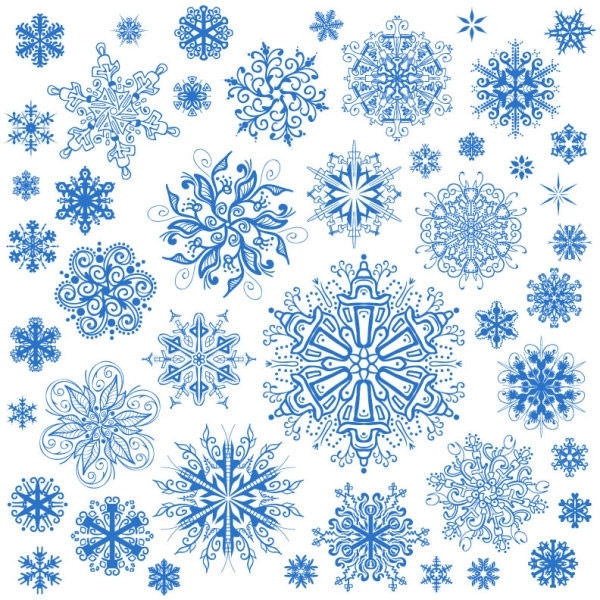 These patterns are used in articles in which tutorials regarding snowflake is mentioned.